Could Your Parent or Elderly Loved One Benefit From Hospice? Could Your Parent or Elderly Loved One Benefit From Hospice? Warning Signs That It’s Time. Home/Hospice/Could Your Parent or Elderly Loved One Benefit From Hospice? Warning Signs That It’s Time. It’s never easy to think about losing someone you love, and this leads to many families delaying the uncomfortable conversation about Hospice and end-of-life care. Ultimately though, most families say that they wish they had done it sooner than they did. So when diagnosed with a serious illness, why not take action and start immediately benefitting from the personal and specialized benefits that Hospice care has to offer? It can be a heartbreaking and emotional experience, but the sooner you get your parent or elderly loved one under Hospice care, the sooner they can feel comfortable and relaxed during their final stage of life. They have fallen in their home multiple times. They can no longer bathe themselves. It is difficult for them to eat or digest solid food. They can no longer drive themselves. They are spending more and more time sleeping or resting and are less mobile. They are experiencing changes in mental abilities (loss of memory, dementia). Hospital bills are becoming a financial burden on the family. They have been told by a doctor that life expectancy is limited (typically six months or less). They choose to refrain from any form of curative treatment. They are eligible for Hospice services through Medicaid or Medicare. If your parent or elderly loved has difficulty living on their own due to any of these symptoms, Hospice may be a beneficial option. It is a distressing experience, but ultimately, it could be the right decision. The sooner the decision is made, the sooner your loved one can be comfortable and at peace during their final stage of life. 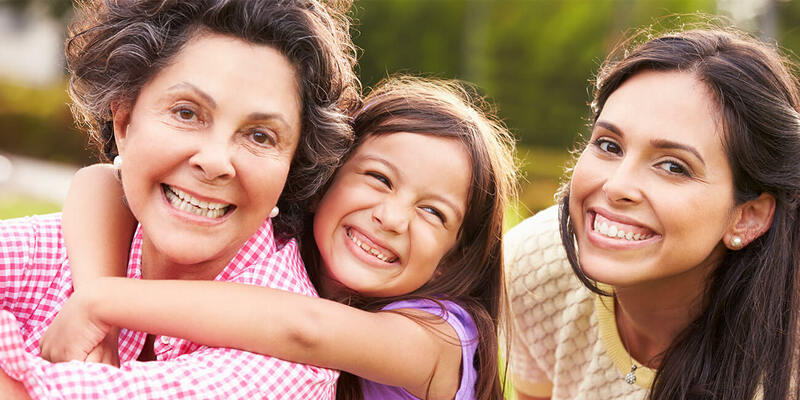 For more information on whether or not Hospice care is right for your parent or loved one, call the dedicated team at Hospice of South Texas at our Victoria office at 361.572.4300, or our Hallettsville office at 361.798.2077. We will answer any questions, support you, and walk the journey with you.